2011 Movies On The Move: "Spider-Man 4," "Thor," "Pirates"
Hollywood is revising its plans for its 2011 summer vacation. 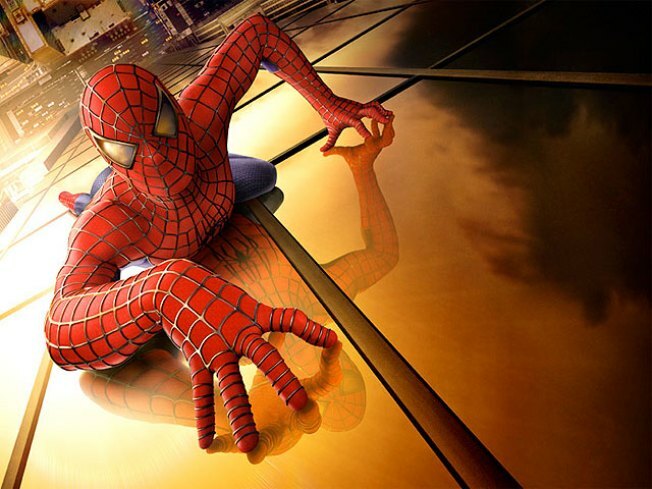 According to The Hollywood Reporter, "Spider-Man 4," previously slated for May 6, 2011, will be delayed over script difficulties. The film – in for yet another rewrite – apparently is struggling with creative differences from director Sam Raimi, who is pushing for the winged criminal The Vulture as primary villain, while Sony Pictures wants the seductive Black Cat and a second villain. Production on the film has reportedly been delayed from its previously reported spring start date. However, another superhero film has leapt in to take its place – Marvel and Paramount's "Thor ," which is set to star Chris Hemsworth in the title role. And in further release date news, another likely blockbuster, "Pirates of the Caribbean: On Stranger Tides" will reportedly set sail that month as well, arriving on May 20. It will be the fourth film in the "Pirates" franchise.